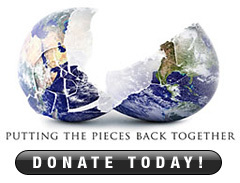 Between October 13 and 20, 2012, the Humpty Dumpty Institute’s (HDI) Spokesperson Mary Lee Kortes along with her band, including Eric Ambel on guitar and vocals, Jeremy Chatzky on bass, and Phil Cimino on drums toured Iraq, with stops in Baghdad and Erbil. 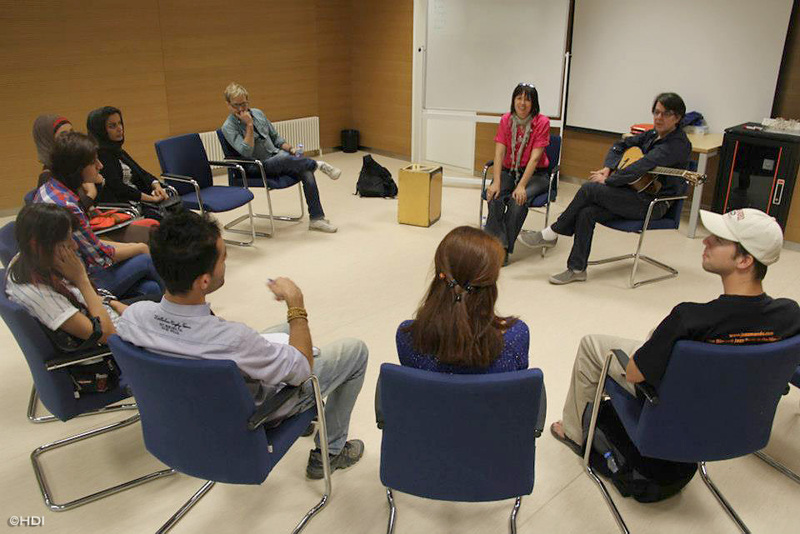 The program, "Mary Lee’s Corvette: Engaging the Local Communities of Iraq", was organized by The Humpty Dumpty Institute and the U.S. State Department, and focused on engaging with local communities, including traditional and nontraditional audiences, through concerts and musical workshops. The tour began on October 13 with a concert at Baghdaddy’s Bar on the U.S. Embassy compound. The following day at Al Zawraa Park the Embassy staff and the media held a discussion/demonstration of Iraqi music, followed by a brief concert of Iraqi music (Maqam). I wanted to go to college by car…. With contributions from other participants, two more verses were written. The song was titled “The I-Wanted-to-Go-to-College-By-Car Blues” and, backed up by the band, various kids took turns singing verses into the microphone. “This is so much fun!” - One of the girls exclaimed into the microphone - “I don’t want to stop!” The young participants left the compound having been introduced to a classic American song structure and having written one themselves. The following day on October 16, Mary Lee conducted a lyric writing class with 25 university students and their professor at Al Mustansiriya University in Baghdad. Although performance had been planned, the visit ended up falling on a Muslim holiday when music is not allowed, therefore, the focus was exclusively on lyrics. Mary Lee led the group through a unique exercise that let students come up with unusual and surprising combinations of words that could be used as song titles or phrases within lyrics. After everyone in the group read what they had come up with, one title was chosen that seemed to inspire everyone: “Drunken Countries.” Then the group wrote a chorus using this as their title which led to a discussion of the various meanings of that phrase and how it could describe the characteristics of certain countries, people, and their cultures. After completing the lyric for the chorus, the group presented Mary Lee with a rendition of one of her original compositions that the class had learned through her website. Despite music not being allowed for the day, the group presented her with this gift by singing the song quietly, with many people having memorized the words and others reading from their mobile phones. That following day on October 17, a songwriting workshop was held at the U.S. Embassy Compound, which was attended by 23 young students, some of whom were scheduled to participate in earlier workshops that were cancelled. 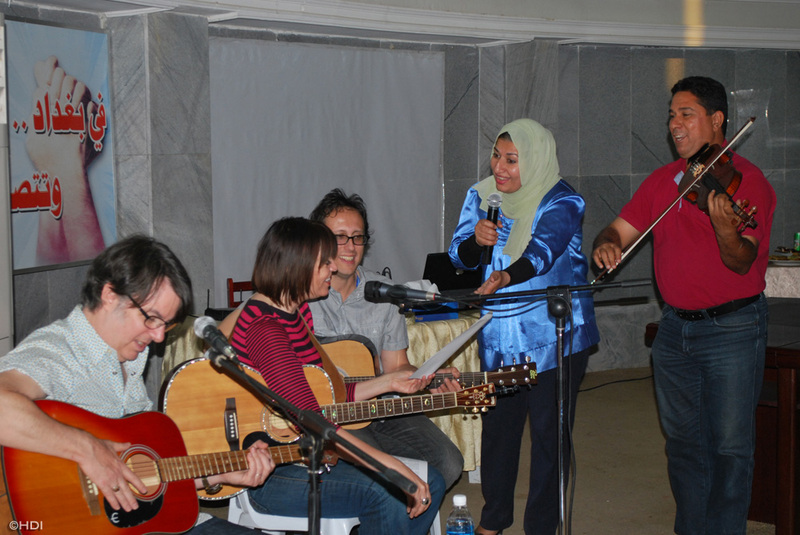 Embassy contacts including University Professors of Music and local musicians attended the songwriting workshop as well. On the fifth day, October 18, a concert was held at Erbil Diplomatic Support Center (EDSC) with U.S. Consulate Personnel and EDSC Staff attending the event. 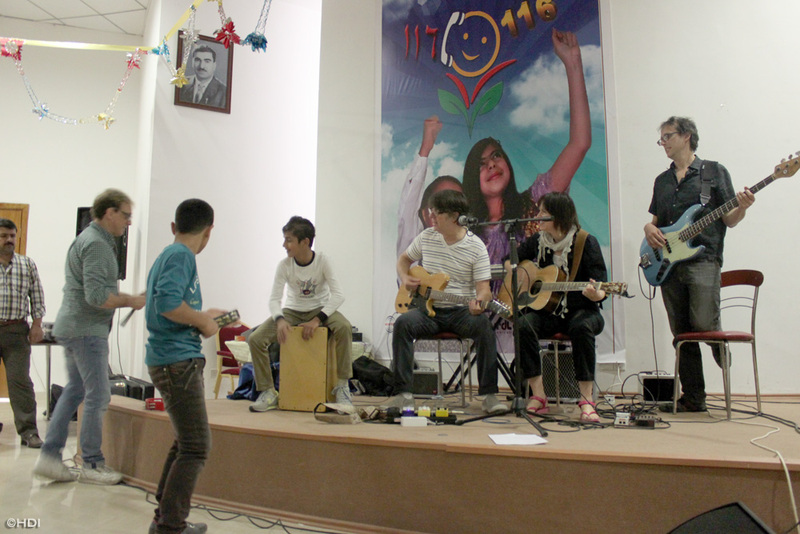 The following day, October 19, a performance was held at the Erbil Orphanage, where Mary Lee and the band felt extremely privileged to have an opportunity of meeting, entertaining and interacting with this large, lively group of Iraqi orphans. The group was diverse in age and very few children spoke English; therefore, a songwriting workshop was not appropriate. Nonetheless, the band did realize a great opportunity to offer the children a chance to play one of the bands percussion instruments-the Cajon. Before the last song of the performance, the kids were told that whoever wanted to come on stage and play the Cajon, could do so when the band finished. A group of kids lined up by the stage and one by one Phil showed them a basic beat. Eric, Jeremy and Mary Lee then joined in on their instruments and built upon the groove to transition into classic rock songs. One of the children actually ended up playing along to “Smoke on the Water”, and another to an American classic “Proud Mary”. The children were exhilarated and definitely had an experience they never had before. The following day another concert was held at the U.S Consulate Erbil which was attended by the Consulate Personnel and 70 other guests. On October 20, the last day of the tour, a performance took place at Komar University in Sulaimani, where the band was given a very warm welcome by faculty and staff. The audience included students and many distinguished guests such as Sherko Bekas, one of the most famous Iraqi poets, who gave autographed copies of two of his books to Mary Lee. There were various media outlets present that interviewed Mary Lee and asked how the performance came about and what its purpose was. This event was a good example of two cultures meeting with mutual curiosity, respect, appreciation and complete openness to one another. 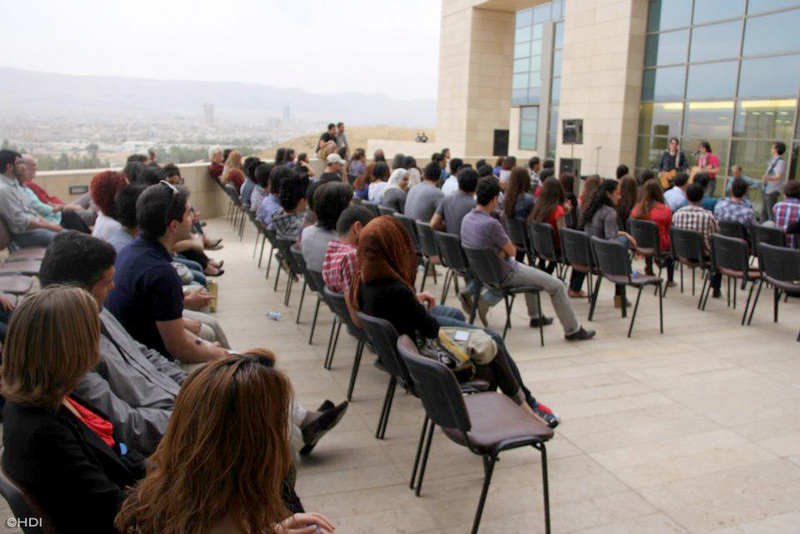 Later in the day, a songwriting workshop and performance took place at the American University of Iraq – Sulaimani (AUI-S). The Humpty Dumpty Institute has developed a relationship with this university earlier in 2012 during a U.S. Congressional Staff visit this link. 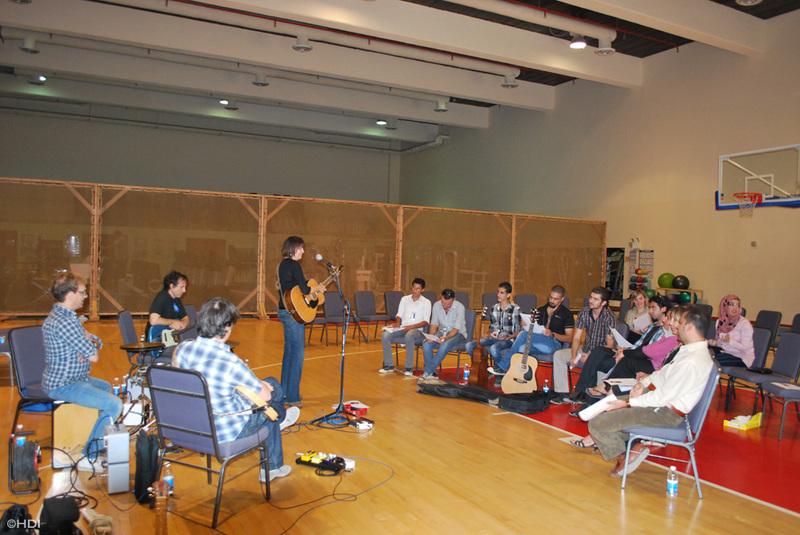 This short workshop was attended by 15 students, all of whom had interest in music, songwriting and the creative process. Once again, an entire song was written by the group in just 45 minutes, a reflection of their understanding of the concepts presented, their eagerness to collaborate and create a piece of work. One student changed his profile picture on Facebook to a photo of himself with Mary Lee and wrote, “The best workshop and concert ever!” The concert took place on the balcony of the main building of the University. The crowd was ebullient, clapping and dancing, demanding an encore and photos with the band. The feeling of unity and happiness was tangible. The power of music to join people of all cultures was demonstrated once again.